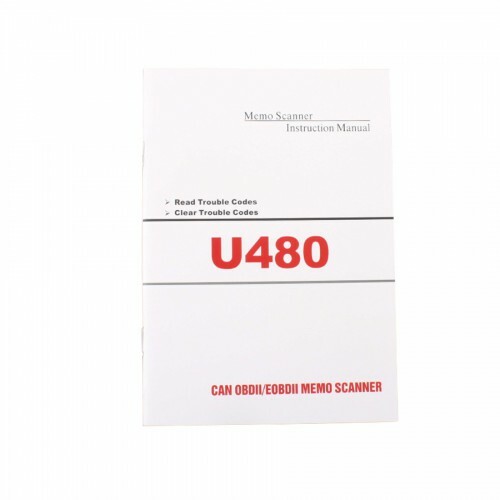 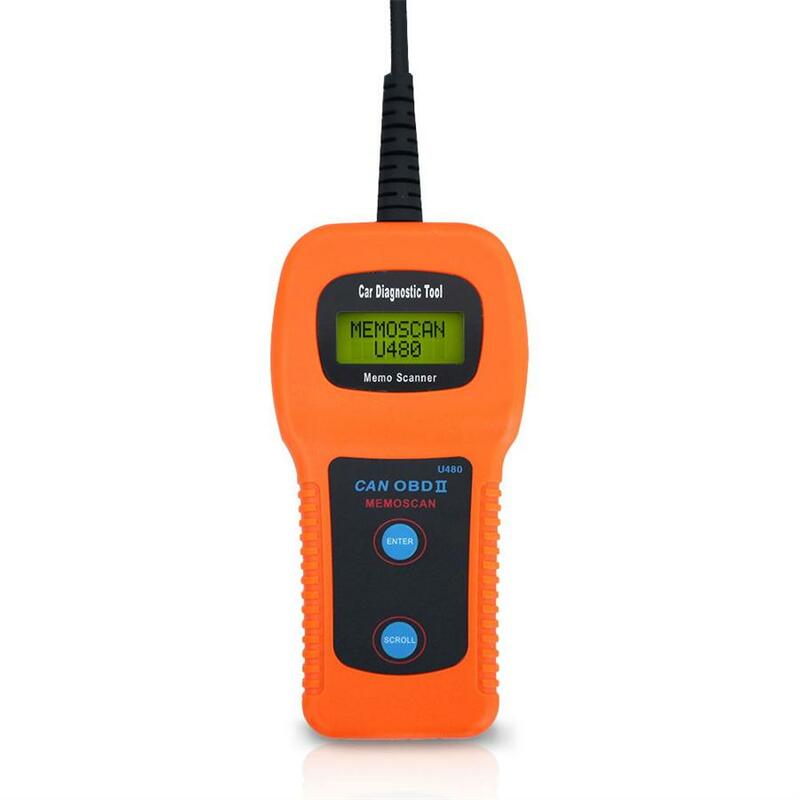 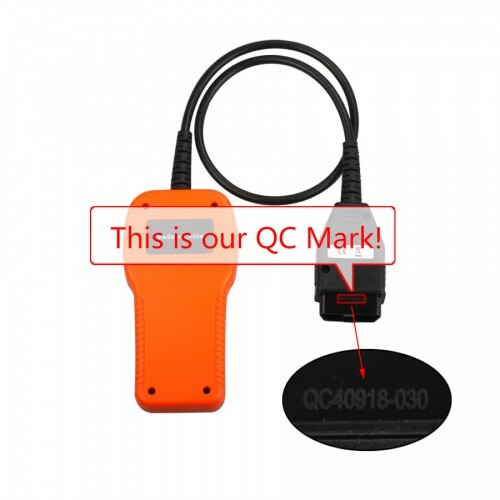 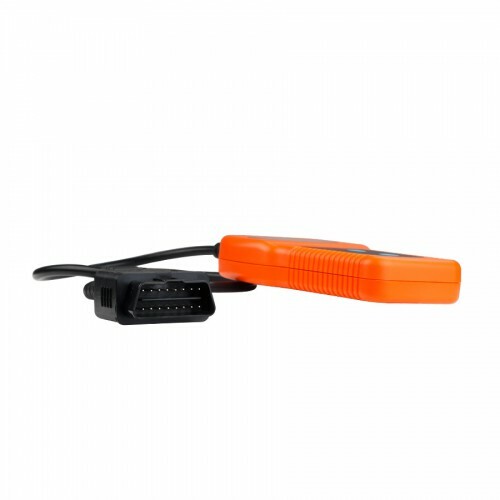 CarDiagTool.co.uk supply customers best quality U480 OBD2 CAN BUS Code Scanner. 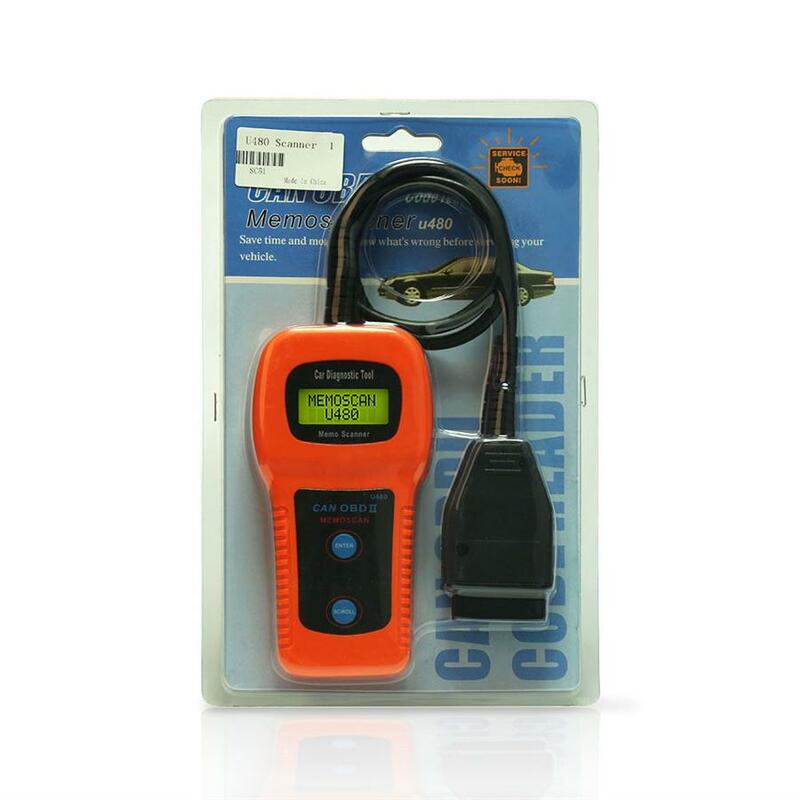 U480 code reader enables you to read and erase the fault codes,check engine light and turn off the light. It works on all OBD2/EOBD compliant vehicles including CAN BUS vehicles. 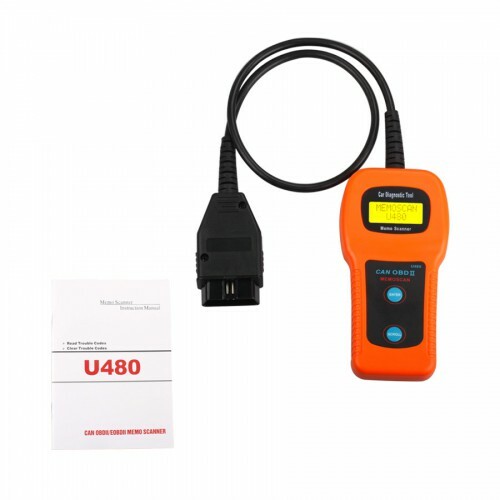 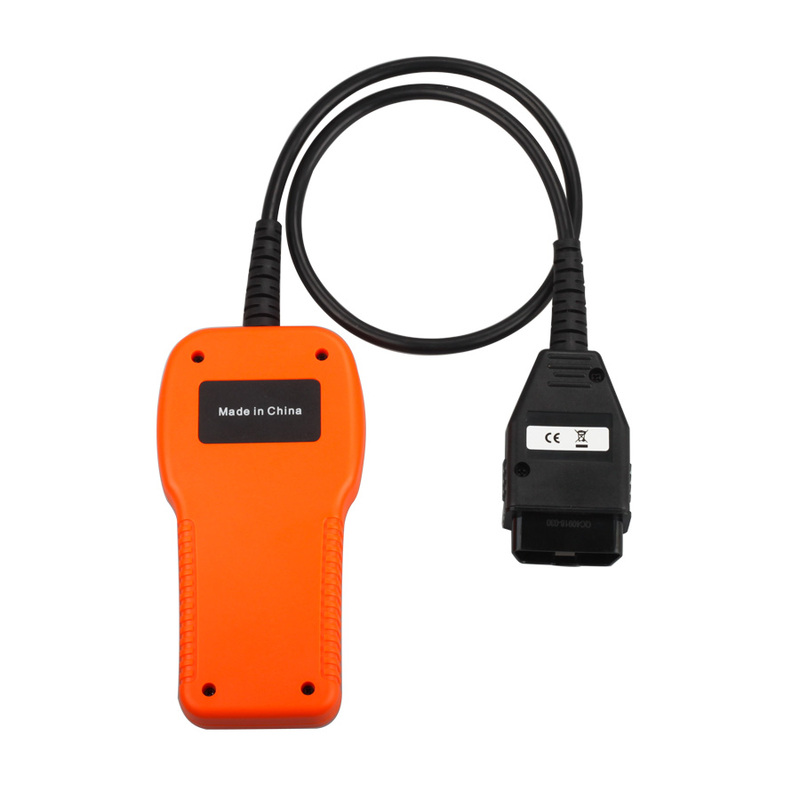 With U480 code reader,you may quickly find out trouble causes (troubleshooter) of electronically controlled systems on your car,by simply connecting U480 with the 16 PIN diagnostic socket,via reading the trouble code (DTC) shown on U480,identifying,locating and checking out trouble causes with attached user's manual. Retrieves VIN (Vehicle Identification No. 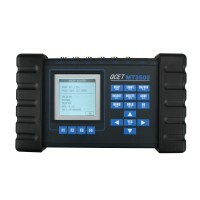 )on 2002 and newer vehicles that support Mode 9 Highly reliable and accurate.